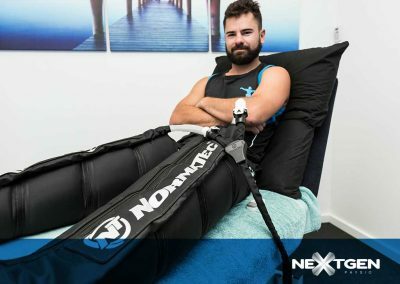 World-class recovery system that pumps compressed air into various segments of the hip, leg and arms via boot-like attachments similar to blood pressure cuffs. 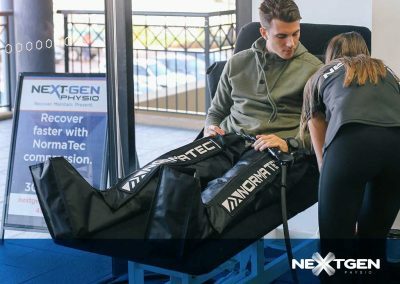 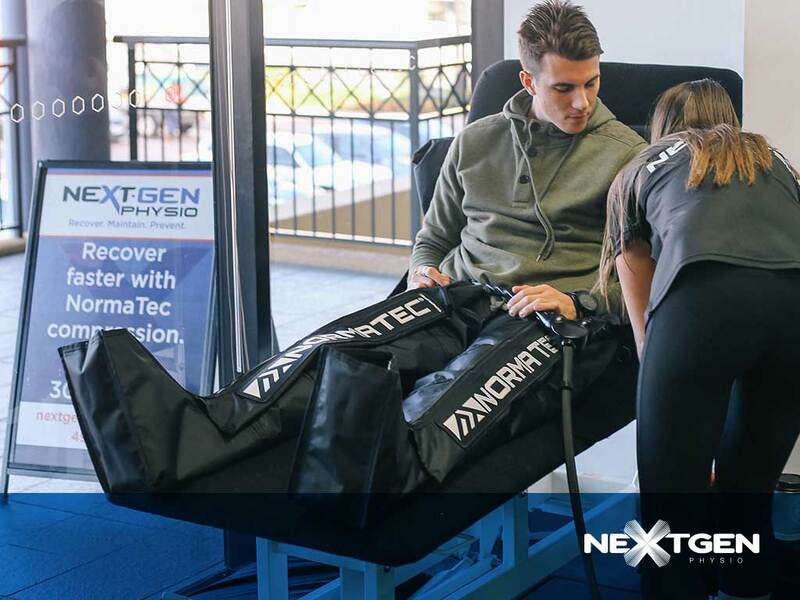 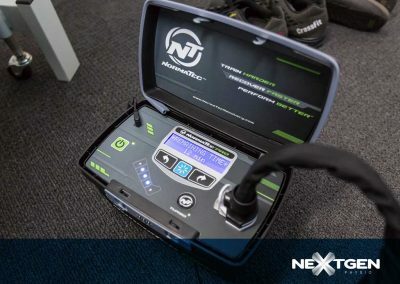 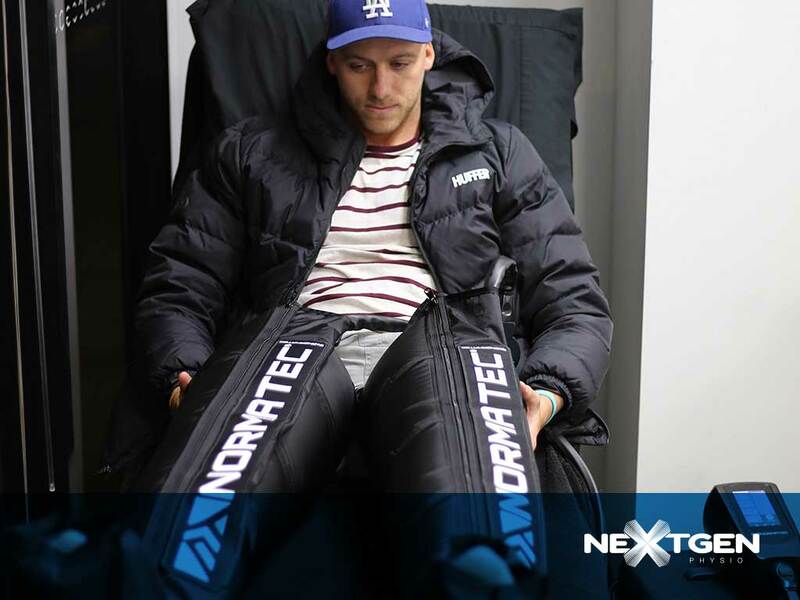 The NormaTec Recovery System is used frequently with great success post-surgery to assist in the better flow of fluid in and around the surgery site. Can also be used following intensive exercise and sporting activity to assist in the removal of waste from the muscles. 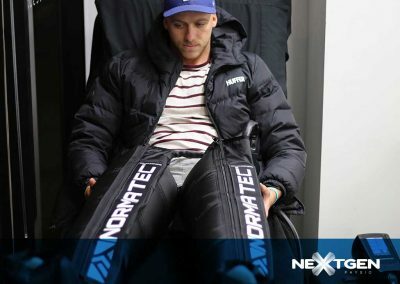 Very relaxing if you have been working and on your feet all day or if you are an elite athlete needing faster recovery times. 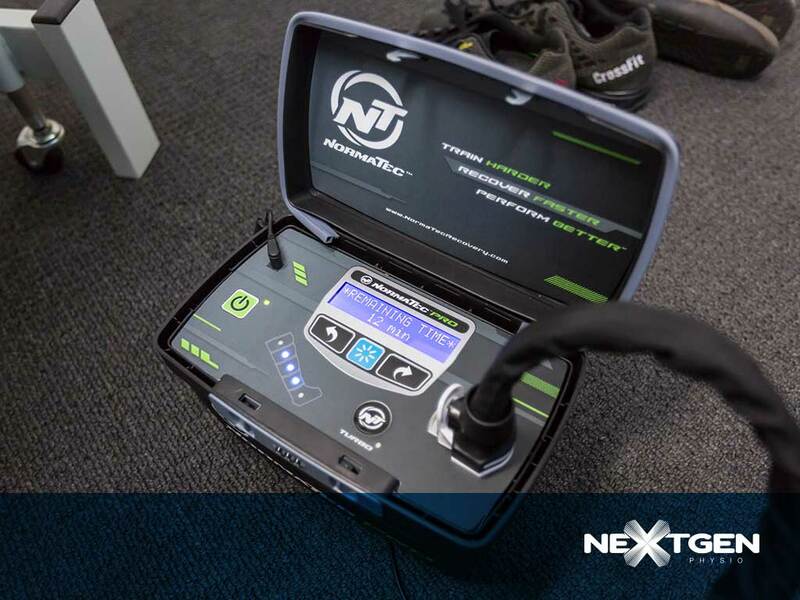 Book your FREE 15 minute assessment & treatment plan for new customers!